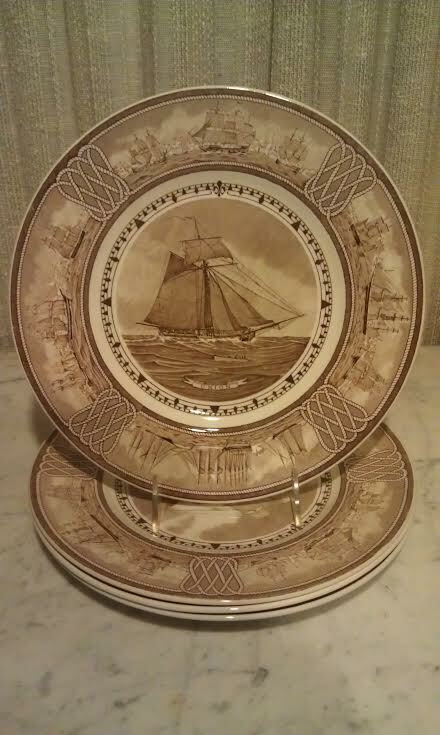 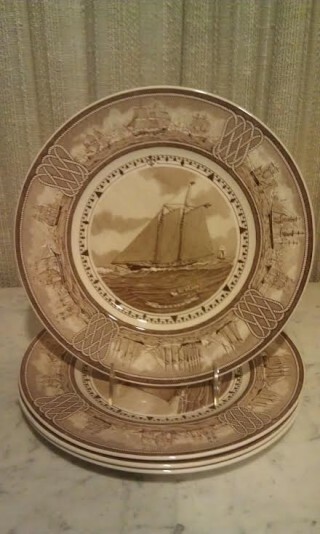 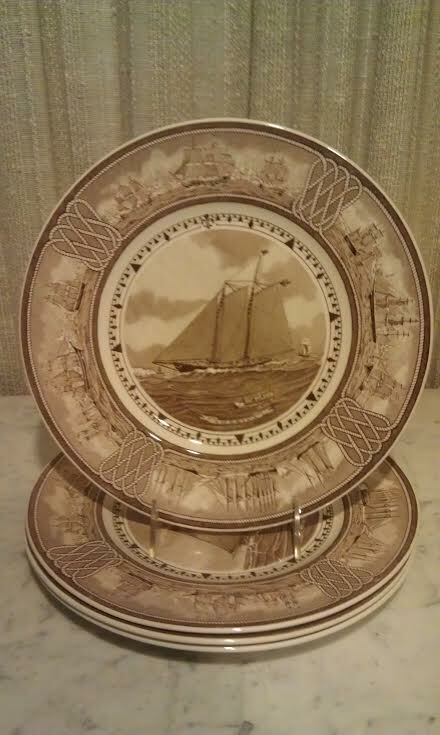 Vintage set of 4 wedgwood brown transferware plates from the “American Sailing Ships Plates” made in 1950. There were 12 in the complete set. This set consists of the Ranger, America, Union, and President. 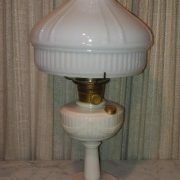 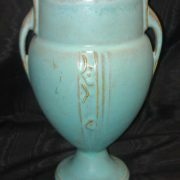 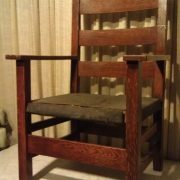 They were made on Queensware, a type of quality earthenware. 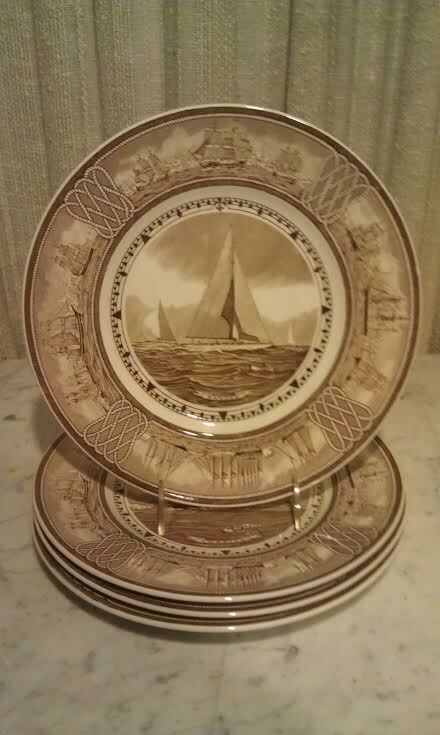 The plates measure 10-1/2″ across and all are in excellent condition. 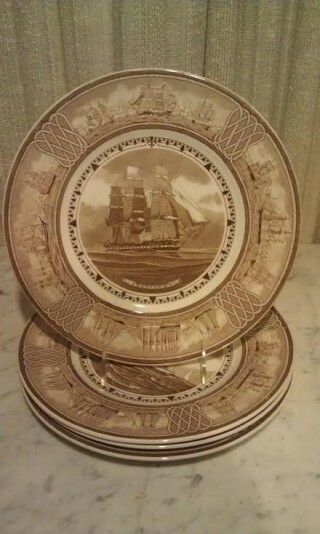 Different ships were “transfered” onto the plates. Each plate has the American Clipper Ships in various Ports of Call around the world on the rim. 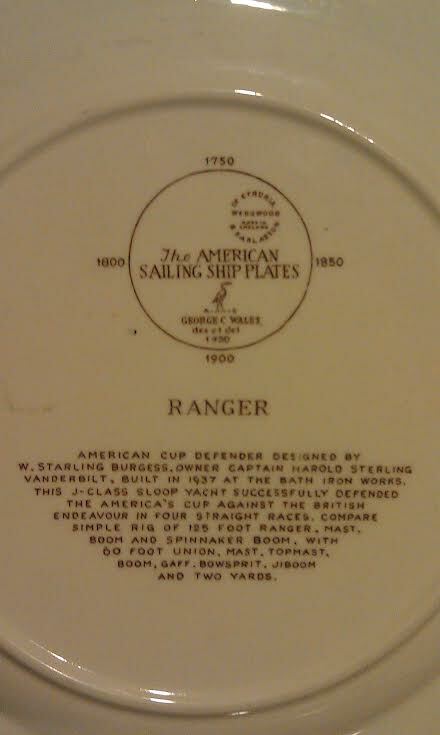 A description of each featured ship is on the back of each plate. 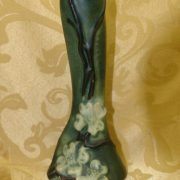 The artist was George C. Wales (1868-1940).